The partnership between United Airlines and BACC Travel goes beyond business. United’s team and BACC’s team are both fan of soccer and last month watched together one of Brazil’s matches during the FIFA World Cup. 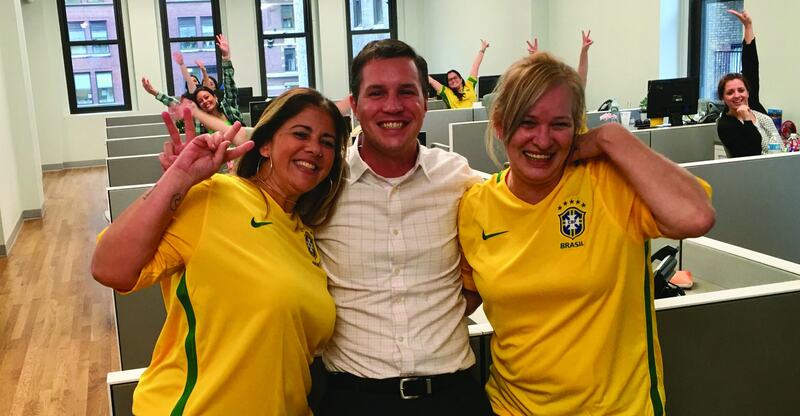 On the occasion, Juan Pablo Francos (photo), United Airlines Sales Manager, drew two official shirts of the Brazilian National Team, and the lucky ones were Renata Dias (left) e Marcia Macedo (right), sales representative of BACC Travel. 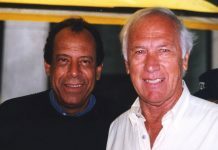 United Airlines and BACC Travel together offer the best airfares to Brazil. Call (212) 730-1010 for more info.